Vipani @ Udaipur is a retail and hotel development located on the banks of Lake Goverdhan Sagar, in Rajasthan, India. 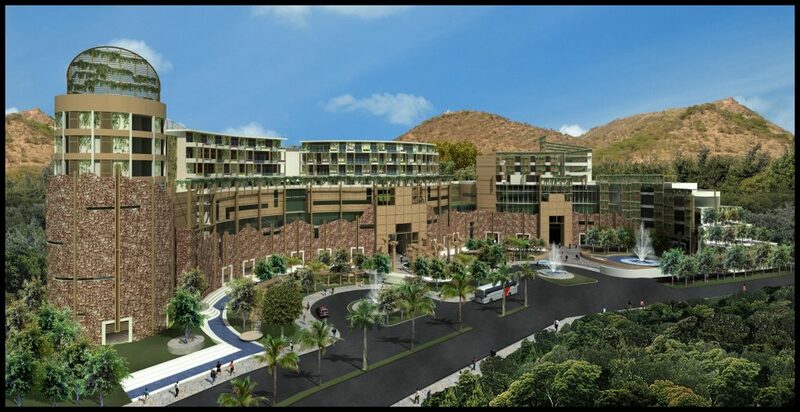 The development is designed to follow the laws of Vaastu Shaastra and comprises 30,000sqm of retail and banquetting space, and a 15,000sqm, 150 room 5 star hotel. The development is designed as a contemporary Rajasthani palace using local materials and design styles.